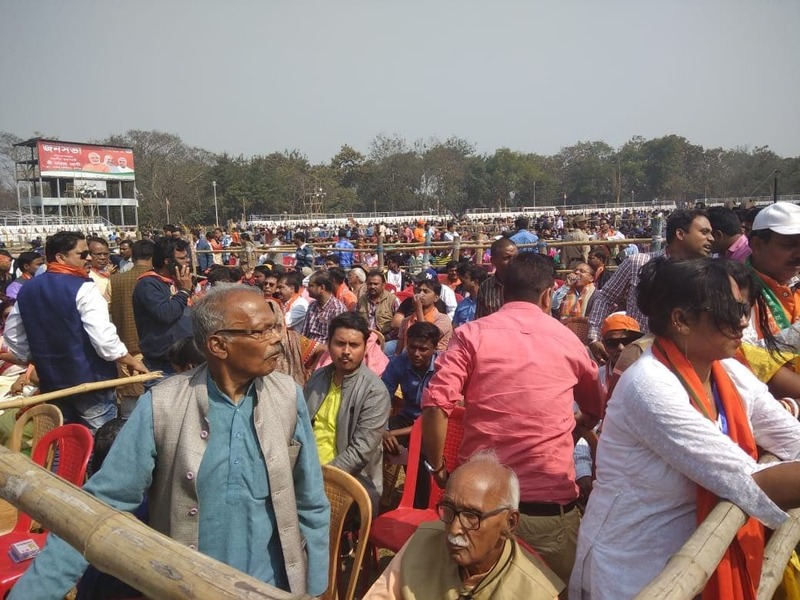 Prime Minister Narendra Modi on Saturday launched a blistering attack on West Bengal Chief Minister Mamata Banerjee, accusing her of orchestrating violence against BJP workers. 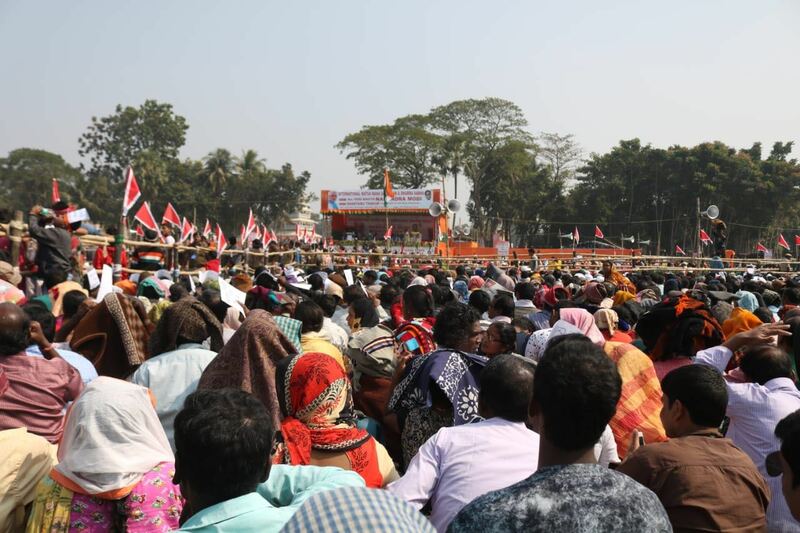 The Prime Minister made the comments while attending an event of the Scheduled Caste Matua community in West Bengal's Thakurnagar. 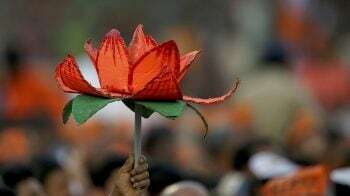 Modi will also attend a rally at Durgapur. 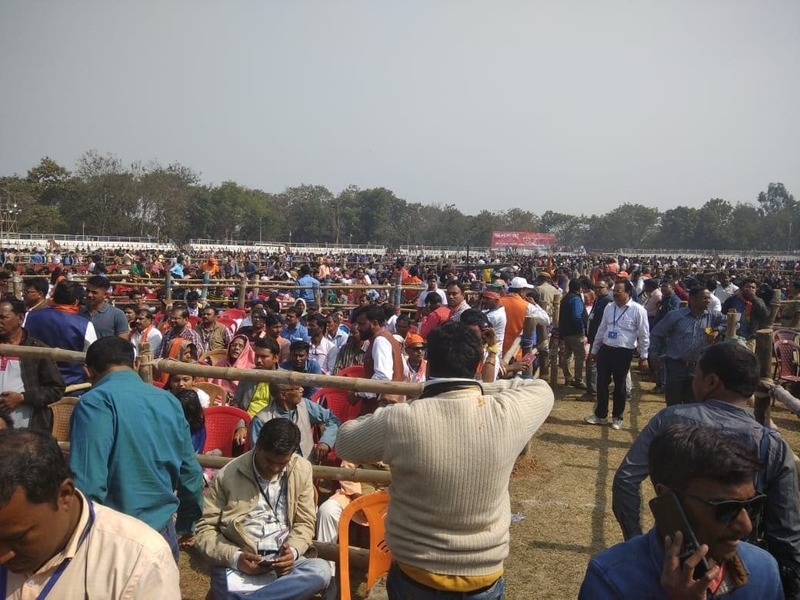 Thousands of people await patiently to hear the address by PM Narendra Modi at Thakurnagar, North 24 Parganas. 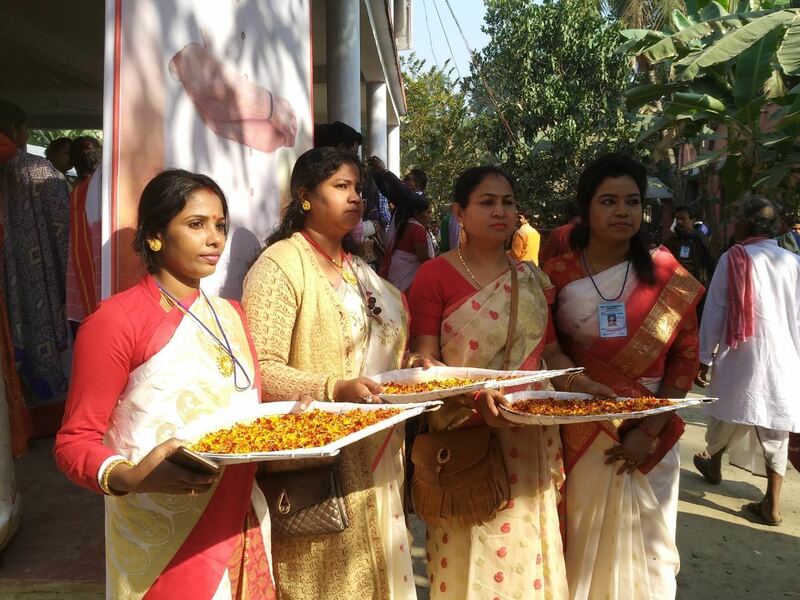 Women welcome the attendees of the rally with flowers petals. 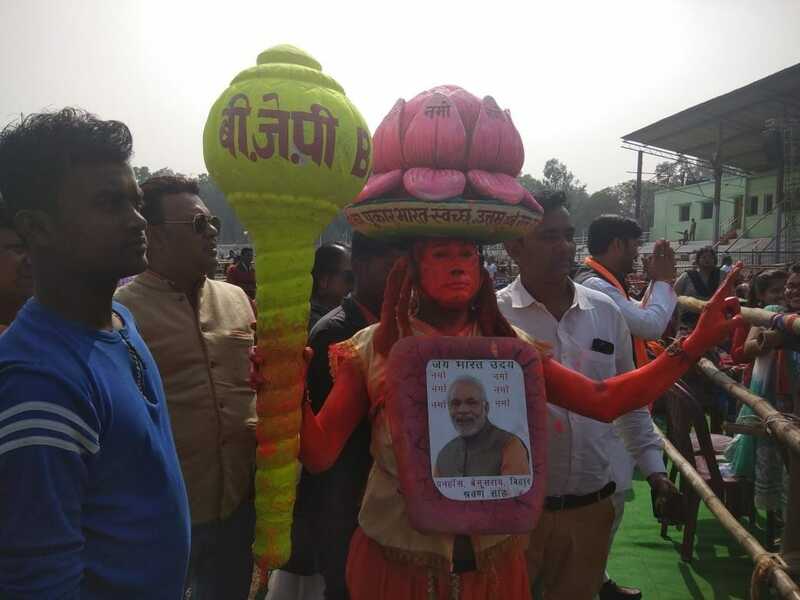 A BJP supporter is seen here at the venue of the rally dressed in party symbol and an image of Modi. due to people's love for the party. 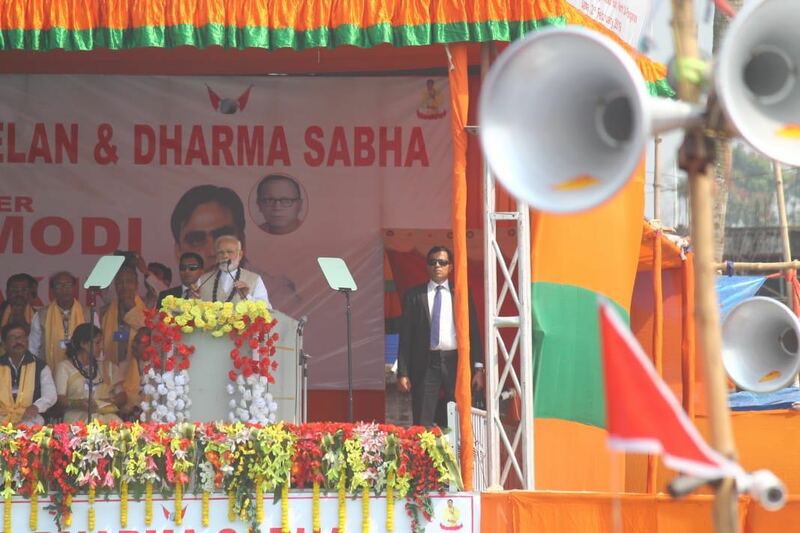 PM Narendra Modi is seen here addressing the rally. Modi accused his political rivals of misleading the distressed farming community. The prime minister also made a strong pitch for the passage of the Citizenship (Amendment) Bill. 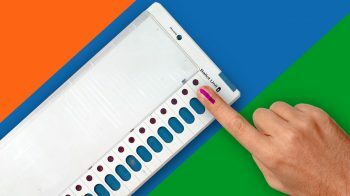 He also called yesterday's budget a "historic step" for the welfare of farmers, the working and middle class, he said these sections were neglected for years after Independence.